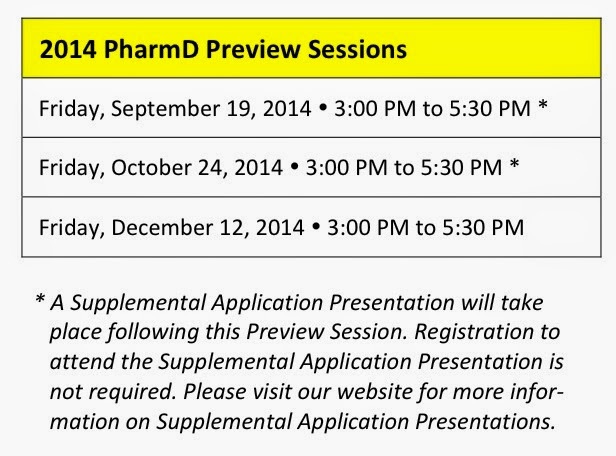 Reports From The Pharm: Fall Preview Sessions: Register to attend now! We've scheduled and posted our fall 2014 Preview Session schedule! Please visit our website for more information and registration instructions.